Nowadays it is hard to feel safe in your own home without proper security in place and it has become a vital feature. For both home and business owners, it is important to know that your family and your personal belongings are safe. 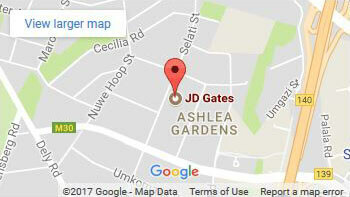 JD Gates offers exactly that quality and durable security gates and burglar proofing installation. 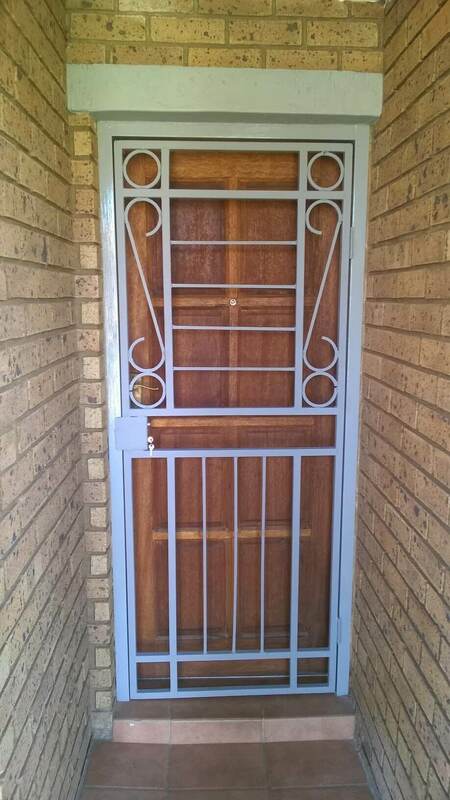 Security gates are among the many quality services we offer to our customers and we build custom security gates. 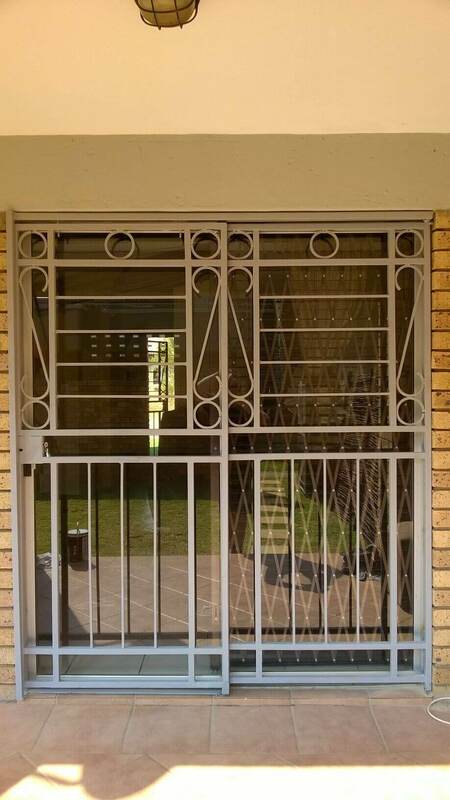 With custom designs and durable materials that will keep burglars behind bars, you can rely on JD Gates to give you that peace of mind. Keeping you safe is our priority when designing and building custom security gates. When designing and building custom security gates and burglar bars, we also offer a professional painting solution. A paint application will make the interior or exterior installation fit the look of your house. 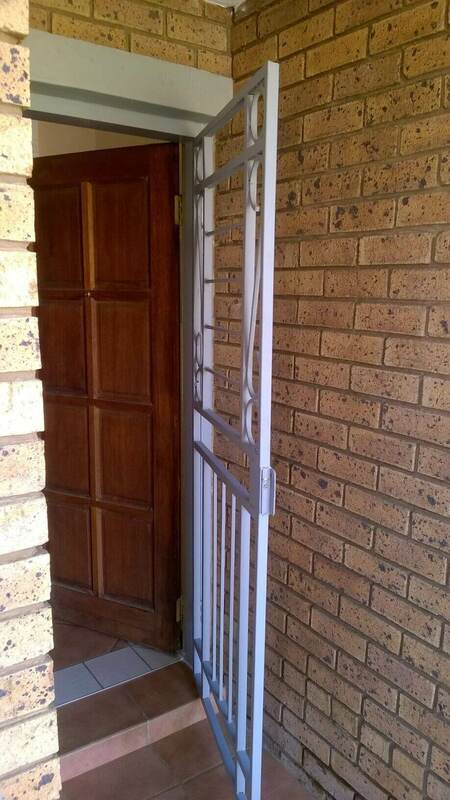 Below are some of the security gate designs and installations we have recently done. Another crucial security must have is burglar proofing and that is exactly what we will be able to provide you with. 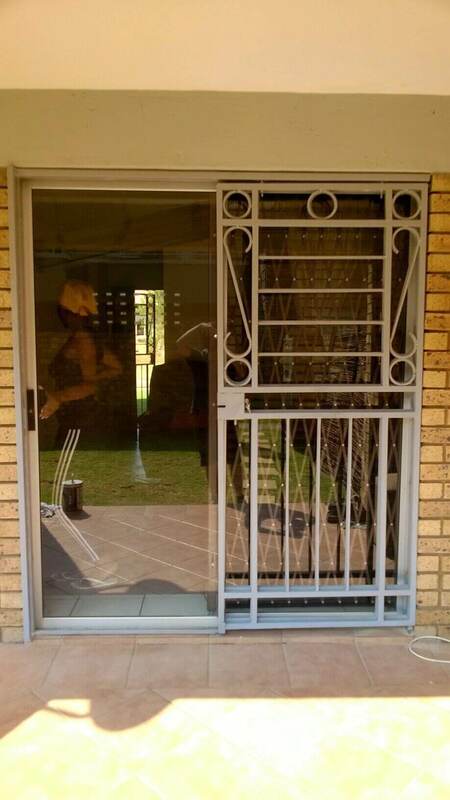 Our team of specialists can make custom burglar bars of the highest quality to fit any size window. 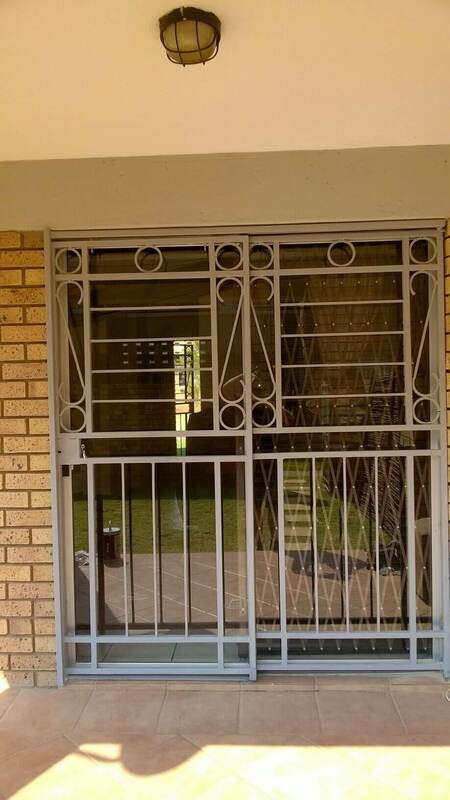 With high quality and durable burglar bars, we keep burglars on the right side of the bars. Our team offers excellent customer service and will provide you with friendly advice on any security issues that you may have. 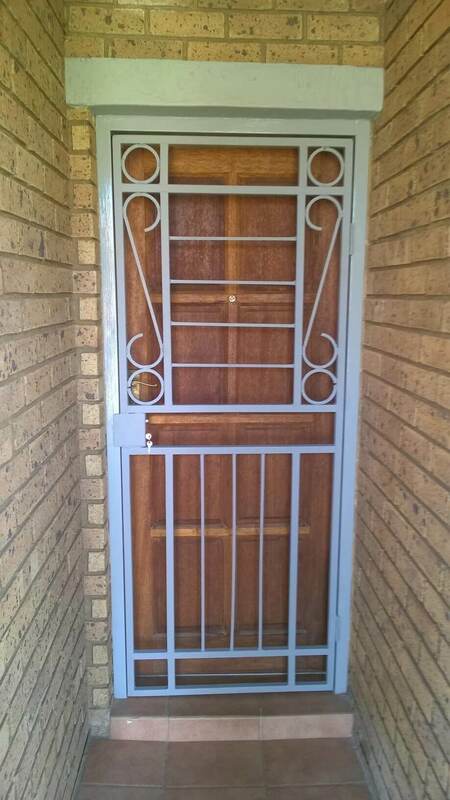 If you would like to know more about our security gates and burglar proofing services, you can navigate to our contact form and we will get back to you or you can phone us directly on 073 941 2448. Alternatively if you are interested in making your home more secure, you can naviagte here for a free quotation.